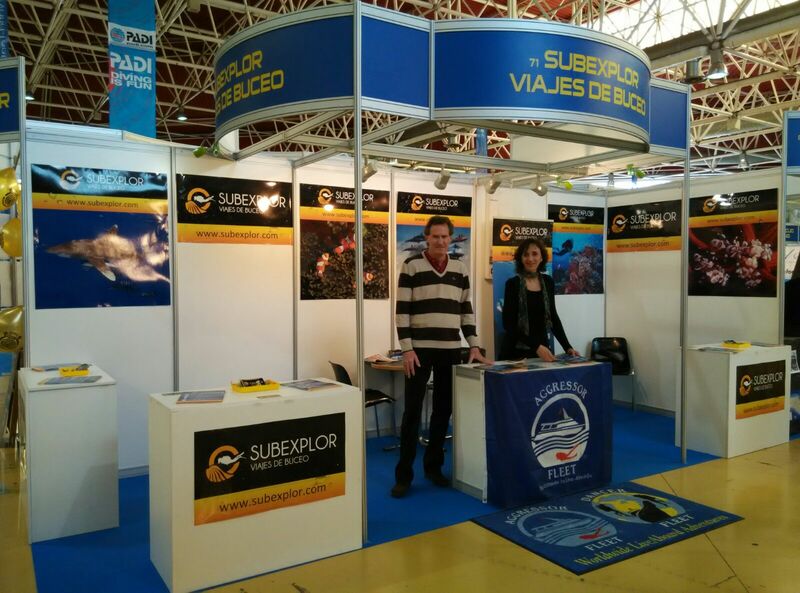 Subexplor.com is a tour operator specialized in dive travels. Our professionalism, prestigious high standard of safety and security, attentiveness and personal service (before and after sales) have gained trustworthy and reliable relationship with dive resorts, liveaboard operators and dive centers throughout the world to offer us their co-operations and service in our program. Subexplor only offers dive destinations to our customers that being visited by us as divers ourselves, to undergo a process of thorough inspection and evaluate their qualities and services. Based on these valuable experiences, we are proud to be the true specialist on dive travels for divers, that we strongly support our customers with all aspects of an ideal dive holiday for different needs on certain selected destinations.